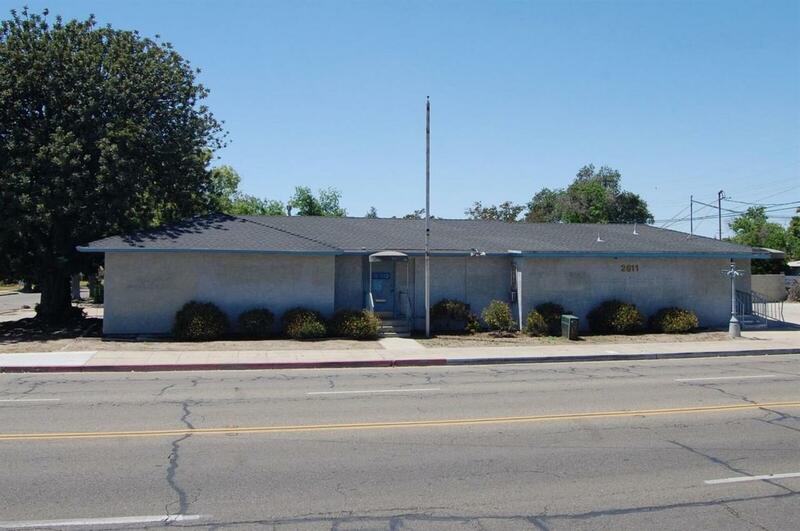 Great corner lot commericial building with 6-10 parking spaces and nice back yard located near the central Fresno. It was operated as a dental office for over 20 years. Please come to see. The potential uses and opportunities are endless. Listing provided courtesy of Hui-Wen Liu of Allegiance Realty.